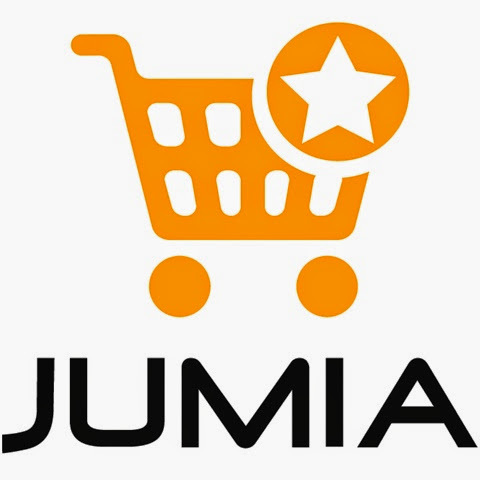 Great news for Ghana's ardent internet users with the arrival of Jumia, Africa's number one online retailer. Shopping in the comfort of your home or on the go sounds like a really good idea. With the restrictions and challenges Ghanaians face whenever they want to shop on foreign online retail sites, due to cyber crime and poor street naming, the arrival of Jumia Ghana is a breath of fresh air. The world Online Retail Awards 2013 winner for Best New Retail launch, offers online shoppers quality products at affordable prices. Jumia can boast of its own warehouse and delivery services and offers clients the convenience of paying for goods on delivery in cash, through mobile money and also by credit cards. Jumia is already operating successfully in eight(8) other African countries including Nigeria, Kenya, Ivory Coast and Uganda. Country manager of Jumia Ghana Temitope Abereoje says they are confident that Ghanaians will embrace the opportunity to easily and conveniently shop online, and Jumia Ghana are committed to maintaining their high standards of security, great value and fantastic service as they continue to expand across the continent . 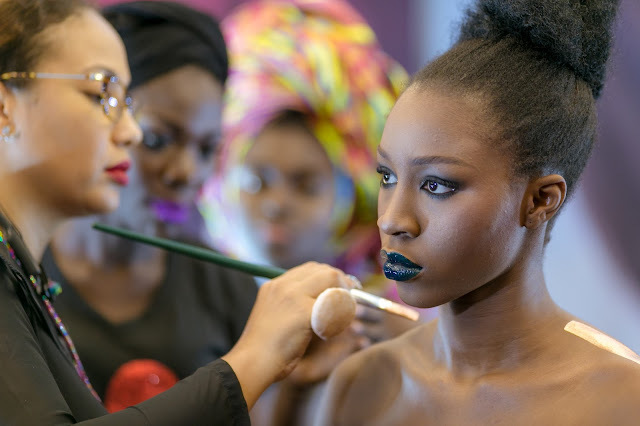 Since launching in 2012, Jumia is well on its way to cause an E-commerce revolution, offering a huge market for online trade, something that local start-ups can take advantage of and get their products to their clients with less stress. What makes it even more amazing is, their app is free to install on google play, In the App Store, in the app world for blackberry users and from the windows store. 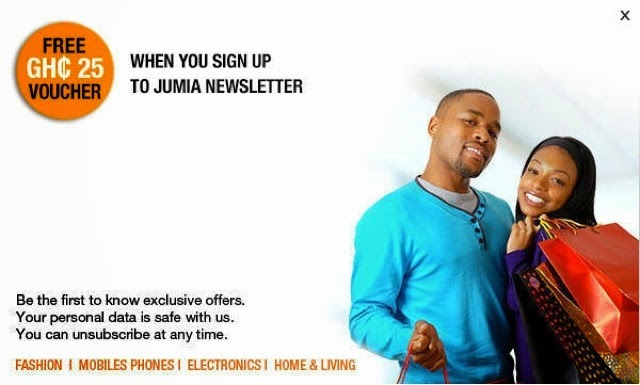 Visit http://www.jumia.com.gh/ and enjoy your shopping. Remember to send me feedbacks.